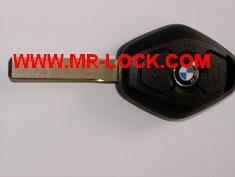 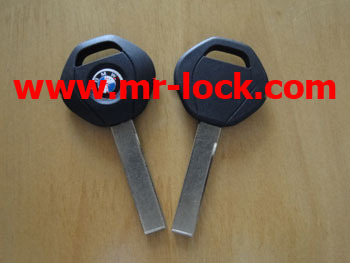 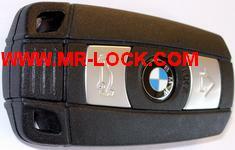 BMW smart key cover	Free! 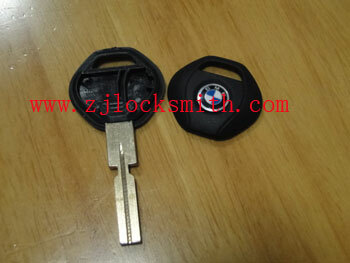 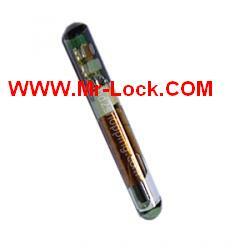 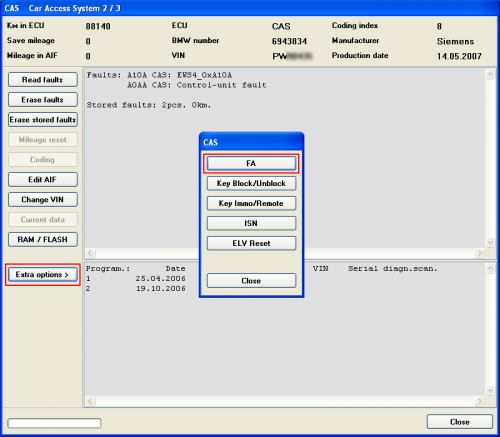 TP25 Audi Can Transponder Chip	Free! 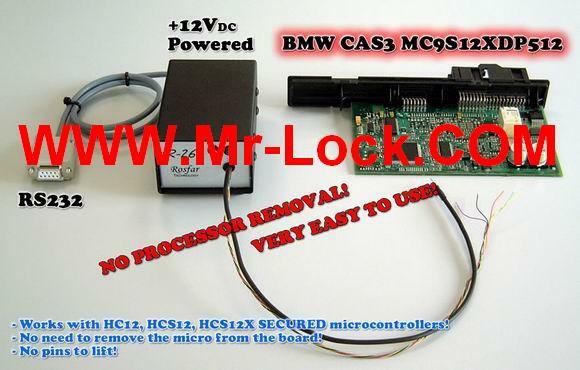 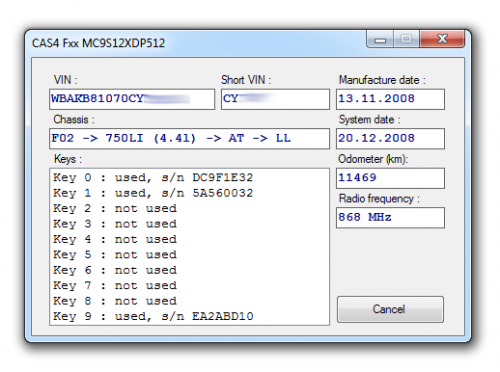 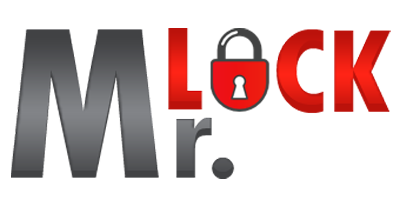 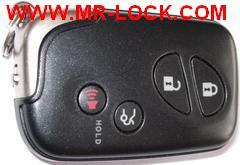 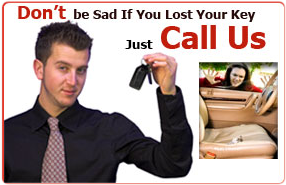 Lexus Smart key 433 MHz	Free!